Enodo Economics is an independent macroeconomic and political forecasting company that focuses on China – one of the most misunderstood economies in the world, but one of the most important to figure out. We untangle complexity, challenge the consensus, and make sense of the future to present clear conclusions to guide your investment, business and policy decisions. 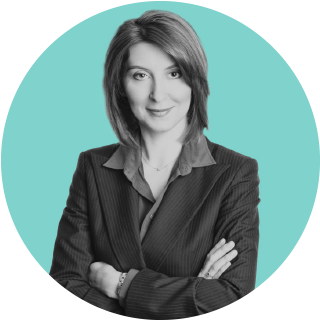 Enodo Economics was founded by Diana Choyleva, a globally respected economist and analyst, who has been forecasting developments in China and beyond since 2000. Our team has over 215 years of combined experience, covering China’s economy and politics. The firms we advise manage a total of more than 10 trillion dollars. We helped raise £260,704 for Cardboard Citizens, a London charity making life-changing theatre, with and for homeless people for more than 25 years. Diana set up Enodo Economics, an independent macroeconomic forecasting company, in 2016 to untangle complexity, challenge the consensus and make sense of the future. For 16 years prior she worked at Lombard Street Research, most recently as their chief economist and head of research. In that role, she set the agenda for the firm’s team of economists and strategists while conducting her own global analysis. She joined LSR after completing her master’s degree in economics in 2000, and over the years has covered a wide range of developing and developed economies. Diana became a director of LSR in 2005 and headed the firm’s UK service from then until 2009. Between 2010 and 2013 she was based in Hong Kong overseeing LSR’s expansion in Asia. She is best known for her analysis of China, including the book she co-wrote in 2011, ‘The American Phoenix – and why China and Europe will struggle after the coming slump’. Diana writes regular opinion pieces for the Financial Times, Wall Street Journal, Barron’s, etc. She has extensive global experience engaging with all manner of audiences and has made frequent television appearances, including on BBC’s Newsnight on the day that Lehman Brothers collapsed. Seamus knows what matters to the end users of economic analysis and insight. He is the voice of the customer at Enodo. It is down to him that our clients acclaim our technology platform and the way we make our economic intelligence available. “Enodo has the best platform to present and deliver its analysis. This is how the research of the 21st century should look,” says Henry Maxey, CIO, Ruffer. Seamus joined Enodo Economics as CEO in November 2016. 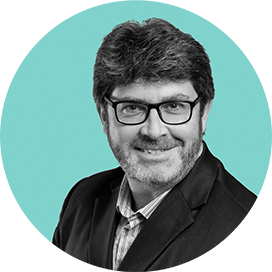 Since graduating from the University of Warwick in 1995, he has had a commercial career focused on news, commentary and independent research services for the financial industry. He has held senior positions at Dow Jones Newswires, Reuters Breakingviews and Lombard Street Research. He has successfully managed global sales, operations and IT teams focused on providing products and services for institutional asset managers, hedge funds, private equity firms, pension funds, family offices and investment banks. He worked for the International Institute for Strategic Studies, a London think-tank, from 2007 to 2017. Prior to that he served for 31 years in the British Secret Intelligence Service, retiring at the end of 2006 as assistant chief and director of operations and intelligence. His research has focused on transnational terrorism, insurgency, transnational organised crime, cyber security, intelligence and security and the evolving character of conflict. He has written and broadcast on all these topics and has also been engaged in a variety of para-diplomatic activities on behalf of the UK government, including leading a Sino-UK Track 1.5 Cyber Security Dialogue. In 2016, he authored China’s Cyber Power, an IISS Adelphi book published by Routledge. He graduated from St John’s College Oxford with a BA in oriental studies (Chinese). He is married with two children and one grandchild and lives in London. TL Tsim has studied China’s political scene since the 1970s. Immersed in the ever-changing complexities of Chinese politics and culture, he ensures that Enodo’s analysis stays grounded in the realities of a country where economics and politics are connected in a way alien to most Western commentators. In his words, TL Tsim says: "When I analyse the politics of China, I am always mindful of the country's dynastic history and the behaviour of its people. At the heart of it is a civilisation which has survived intact for 5,000 years and a culture which is shared by 1.3 billion people over 9.6 million square kilometres. Chinese people respond quickly to material incentives, but do not take so readily to political change. The Chinese culture is very unyielding. I believe you will not understand Chinese politics without coming to grips with Chinese culture." TL read Chinese politics at the University of Manchester and worked as a journalist before starting his own consultancy. He has published extensively, including “From Culture to Civilisation”, six volumes of his work published in Chinese by Oxford University Press. He is a Justice of the Peace and is a director of three listed companies in Hong Kong and New York. In his words, Fraser says: “Never accepting anything at face value is key to understanding China. With decades of direct investment experience coupled with in-depth research I have perhaps a unique perspective which allows a better handle on Chinese capital markets than most other observers." Fraser is co-author of two more books on the Chinese financial system, “Privatizing China: Inside China’s Stock Markets” and “To Get Rich is Glorious! : China’s Stock Market in the ‘80s and ‘90s”. He studied natural sciences (physics) at Cambridge University and Chinese at Beijing Language and Culture University. He has worked for Baring Securities, Bankers Trust, Morgan Stanley, CICC and CLSA, where from 2003 to 2012 he was a managing director in the listed derivatives and synthetic equity department. Fraser’s work has been published in the Wall Street Journal, Foreign Policy, China Economic Quarterly and the Nikkei Asian Review. He is a regular commentator on CNBC, Bloomberg and the BBC. Beijing-based for over two decades, Calum has got to grips with multiple aspects of China’s remarkable transformation. 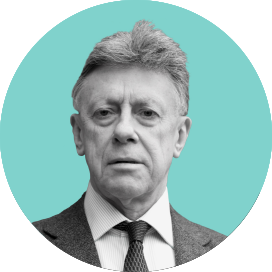 A fluent Mandarin speaker, and former China correspondent for The Times, he’s reported from every province - and helped build factories in some as an investment consultant for British firms. Calum is the co-author of ‘China Remembers’, an oral history containing “some of the most honest, varied and compelling accounts of the country ever compiled”. Julie is a research analyst at Enodo Economics, supporting Chief Economist Diana Choyleva in her macroeconomic analysis of China. Julie has a bachelor’s degree in English literature from the Sichuan University of China, and later read finance and marketing at the Auckland University of Technology of New Zealand. 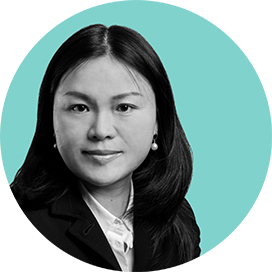 Prior to joining Enodo Economics, she worked at a state-owned import and export enterprise in China and at KVB Kunlun – a financial investment company in New Zealand. Julie is based in London. 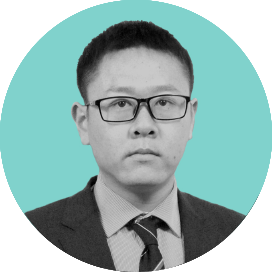 Xiulei is a part-time research analyst at Enodo Economics based in Shanghai providing on-the-ground economic research. After graduating with a master’s degree in economics and finance from the University of Cambridge, Xiulei joined Enodo Economics in the summer of 2016 as a research analyst in London. 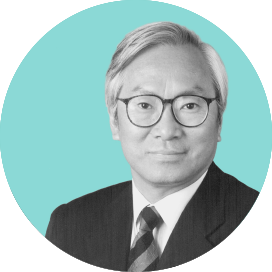 He has a first-class BSc in business economics from the University of Leicester and has worked at Jones Lang LaSalle in Shanghai and interned at the Bank of China. After graduating from high school, Xiulei had to take the reins of the family firm after his father fell ill. He oversaw the Weifang Liufeng Trade Co for nearly two years, during which time he developed the business and increased profits, allowing him to save money for his future education. Daniel is a part-time research analyst at Enodo Economics, focusing on data modelling, analytics and forecasting. 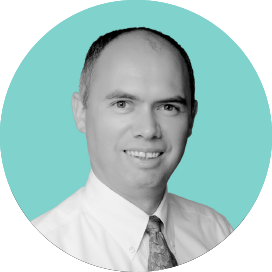 Daniel has worked as an economist at the Bulgarian National Bank, the country’s central bank, for over four years. He has taught a course in fundamentals of finance at the University of National and World Economy in Sofia since 2013. 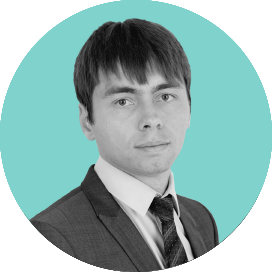 He has a BSc and MSc in finance and macroeconomics from the University of National and World Economy in Sofia and is currently completing his PhD in international finance. Daniel is based in Sofia. James joined Enodo Economics in February 2018. 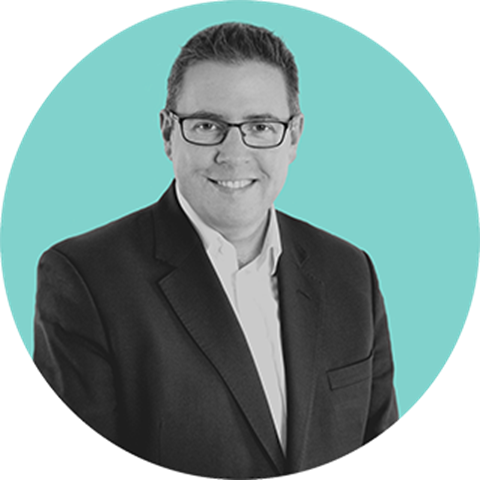 He is responsible for executing our global sales strategy and ensuring our existing clients are served to the highest of standards. In his words: "I enjoy engaging with investors and learning what aspects of China are most critical to their investment outlook. I love to apply our expertise to help clients avoid risk and spot emerging opportunities". 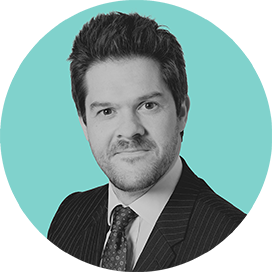 Prior to joining Enodo Economics, James worked in commercial and client-focused roles, including 8 years at Bank of America Merrill Lynch and senior roles at Lombard Street Research and Caplin Systems.